Poole is a large coastal town with a historic harbour in the county of Dorset, on the south coast of England. 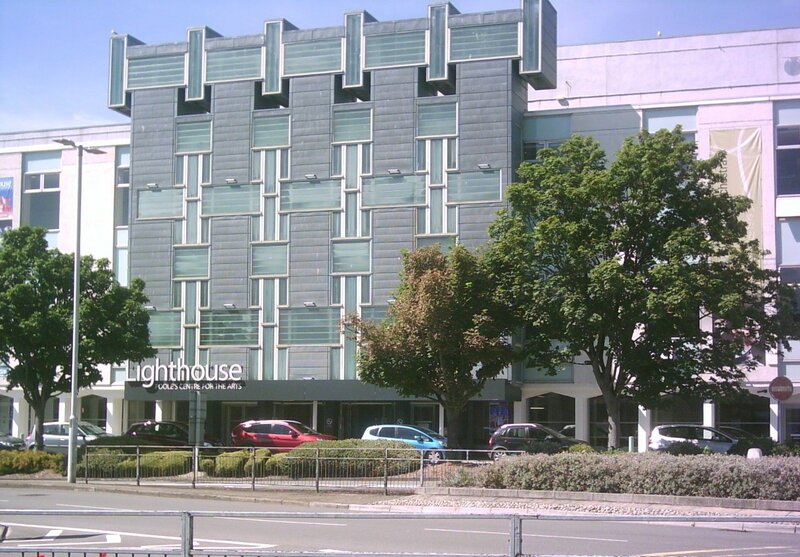 Today, it is a tourist resort, attracting visitors to the natural harbour, its long history, and the Lighthouse arts centre home of Bournemouth Symphony Orchestra. It is also home to some beautiful Blue Flag beaches. Poole Harbour is still a busy port with cross-Channel freight and passenger ferry services. The HQ of the Royal National Lifeboat Institution (RNLI) is based here, and the Royal Marines have a base here. Human settlement here goes back before the Iron Age, with the earliest recorded use of the town’s name in the C12th. The town grew as an important port, which prospered along with the wool trade. Later Poole grew trade links with North America, and was one of the busiest ports in Britain in the C18th. In the Second World War, Poole was one of the main departure points for the Normandy landings. Proud of this long nautical history, you will see nods to it across the town. 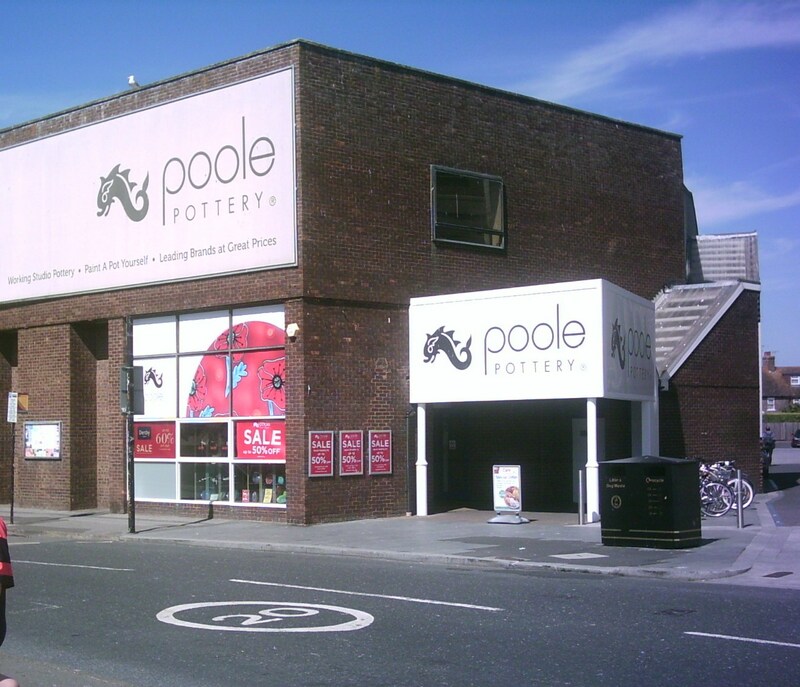 There is The Poole Pirates speedway team, and Poole Pottery with its famous Dolphin figurines. 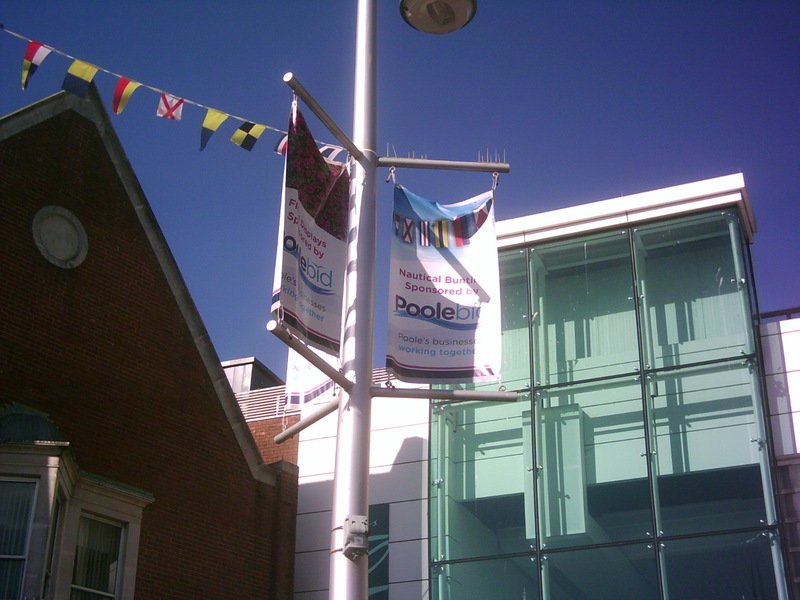 The History Centre is part of Poole Museum, entry to both is free. 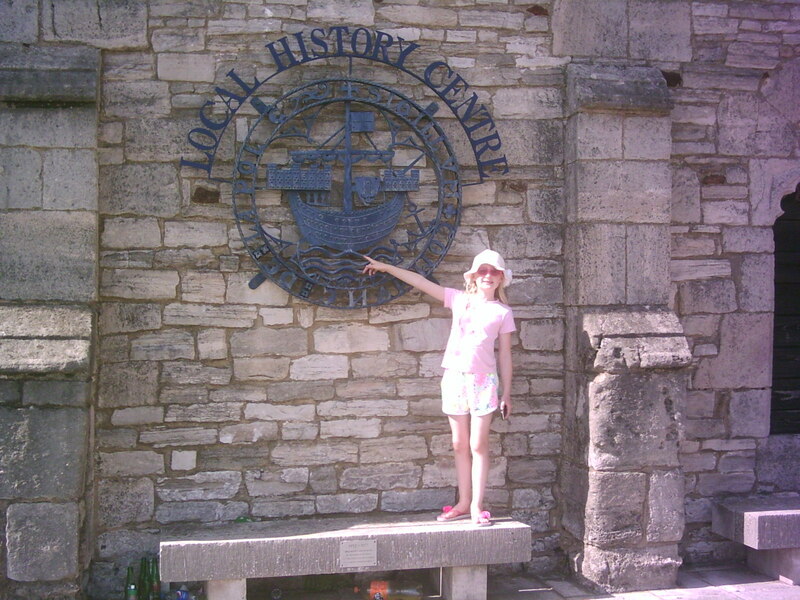 The History Centre is in the Town Cellars, which were once a wool warehouse, and date from the C14th. The warehouse is today one of the most important medieval port buildings in N Europe. The Museum is set in a Victorian Quayside warehouse with a modern atrium extension. On four floors, it tells the history of the area from prehistoric times to the modern day. The town has a harbour, a resort, a shopping centre and an industrial centre. Businesses in the town centre have formed a Business Improvement District (BID) to make the Town Centre more attractive to shoppers, visitors and businesses. The coast is famed for its beaches, has miles of golden sands, clean waters, waterside bars and restaurants. Sandbanks is winner of more Blue Flags than any UK resort. Its soft golden sands, are raked and cleaned all year round. Poole is also home to world class sports. See Olympic sailing, windsurfing and beach volleyball hopefuls. There is also the glamour of sandpolo as Sandbanks hosts the Annual British Beach Polo Championships. Viva Voce is a Poole choir directed by Jean Chambers. The choir have won the Bright Cup for Choral Part Singing at the Bournemouth Music Competitions Festival.